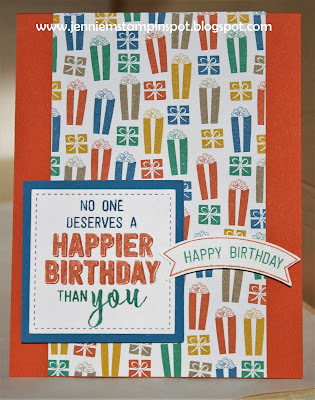 A birthday card for the Mojo Monday Sketch#486 here. 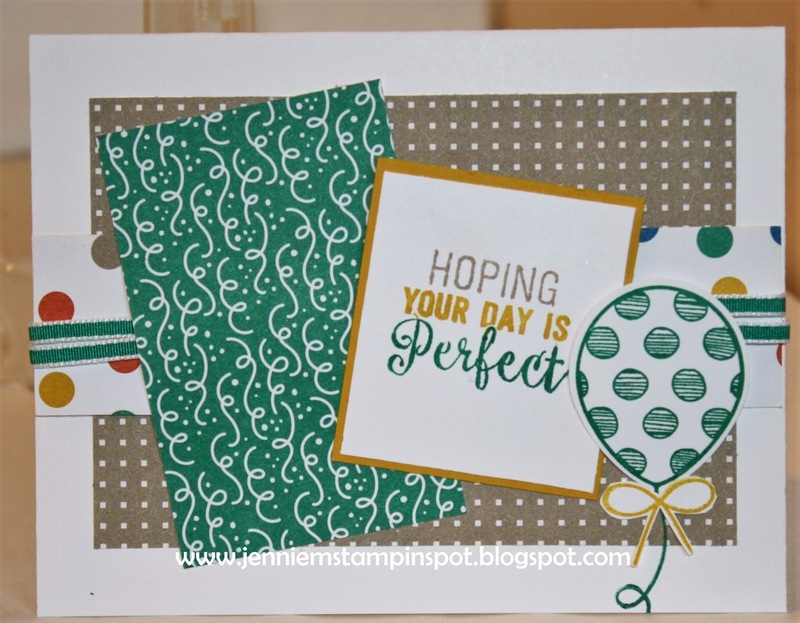 Suite Sentiments and Balloon Adventures are the stamp sets with some Party Animal DSP. First, I used the MojoMonday Sketch#485 here. 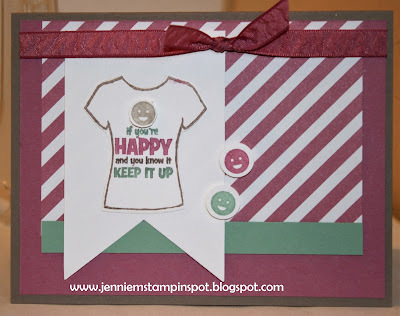 And second, the color challenge at Hand Stamped Sentiments #258 here. The colors to use are Sweet Sugarplum, Mint Macaron and Tip Top Taupe. Custom Tee and Designer Tee are the stamp sets with some '16-18 In Color DSP Stack. 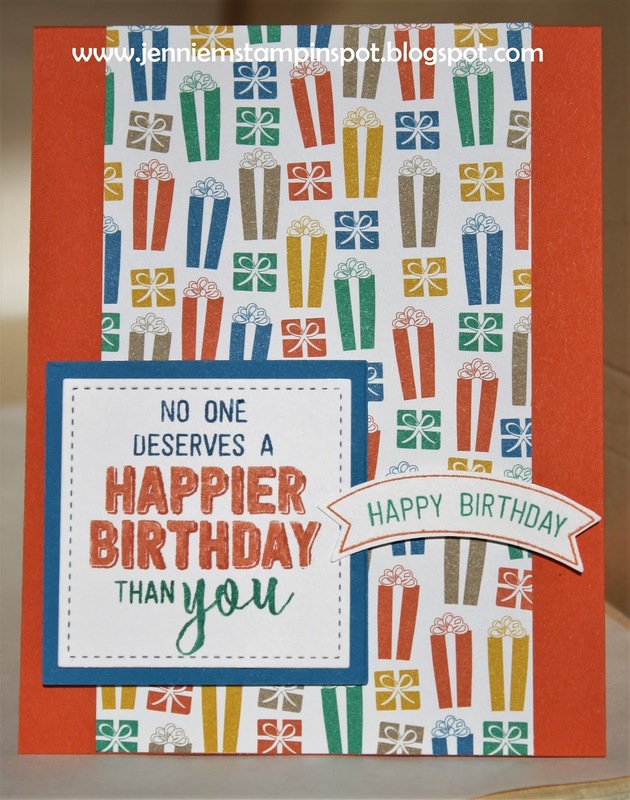 Here's a bright birthday card for the Freshly Made Sketch#276 here. Balloon Adventures and Thoughtful Banners are the stamp sets with some Party Animal DSP. I made this card for two challenges. First, the sketch at Case this Sketch#209 here. And second, the color challenge at Fab Friday#106 here. The colors to use are Calypso Coral, Peek-a-boo Peach, Bermuda Bay and Rich Razzleberry. 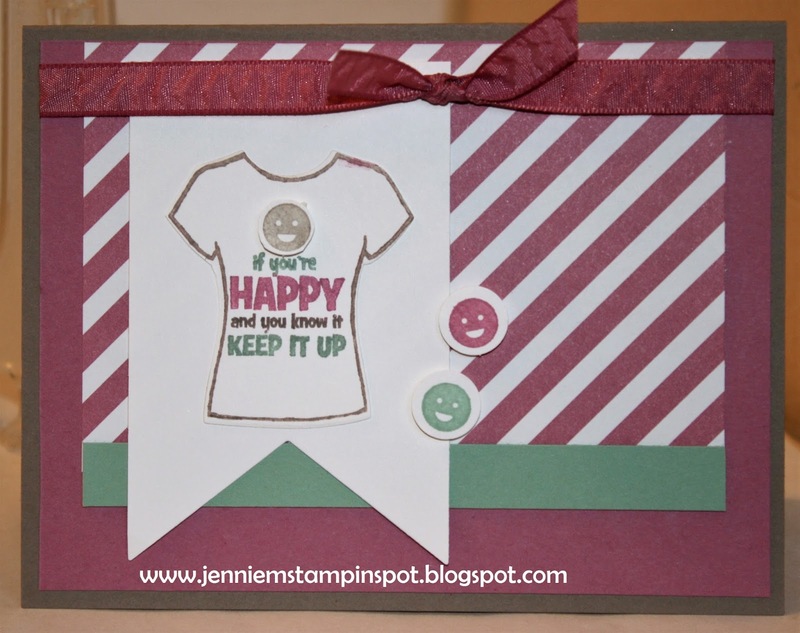 Suite Sentiments is the stamp set. 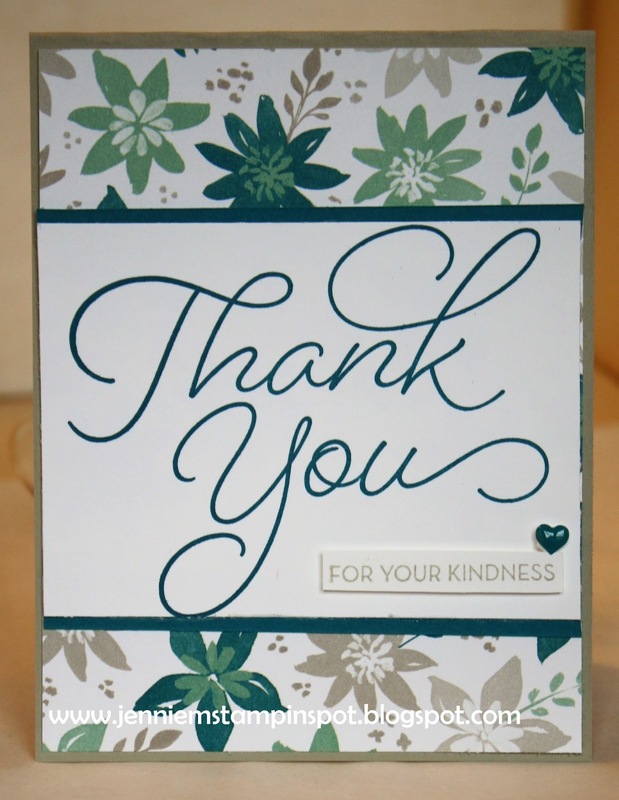 This thank you uses The Paper Players#332 here. It's a clean and simple challenge to use your sentiment as the focal point. So Very Much is the stamp set with some Blooms & Bliss DSP. 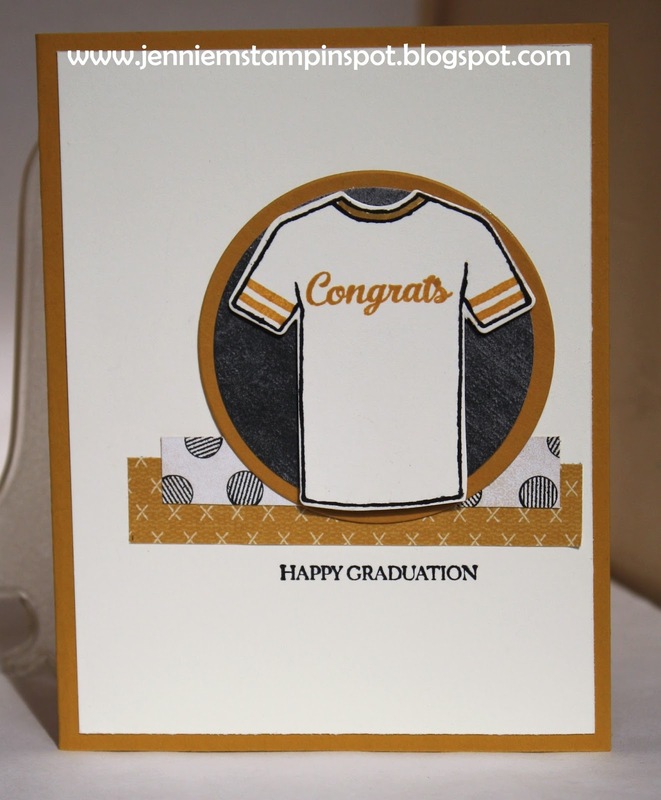 Thinking ahead to the many graduation cards I'll need this year-I have a daughter graduating from UW Madison and a son graduating from high school. I used the Freshly Made Sketch#275 here with the Custom Tee stamp set and some Urban Underground Specialty DSP. 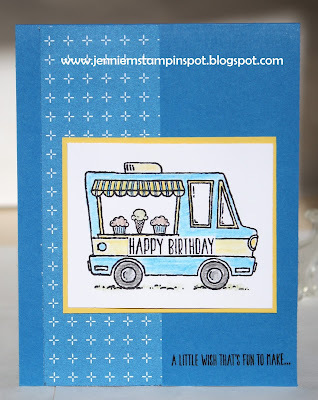 Here's a fun birthday card using the Sale-a-bration set, Tasty Trucks. 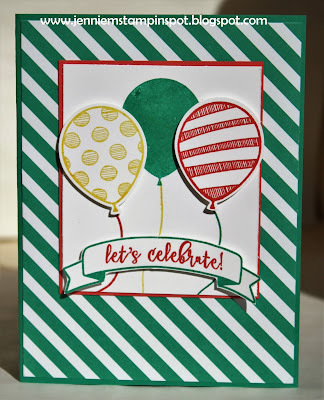 This card qualifies for the SUO Challenge#168 here-Sale-a-bration Fun! 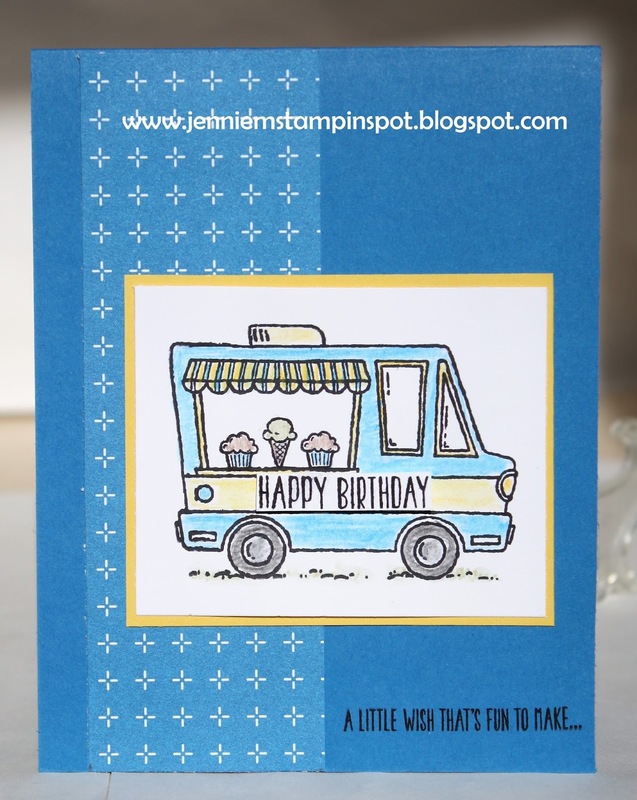 Tasty Trucks is the stamp set with some Party Animal DSP. And I used the new Watercolor Pencils and an Aqua painter to color in the truck. This birthday card uses the Mojo Monday Sketch#484 here. 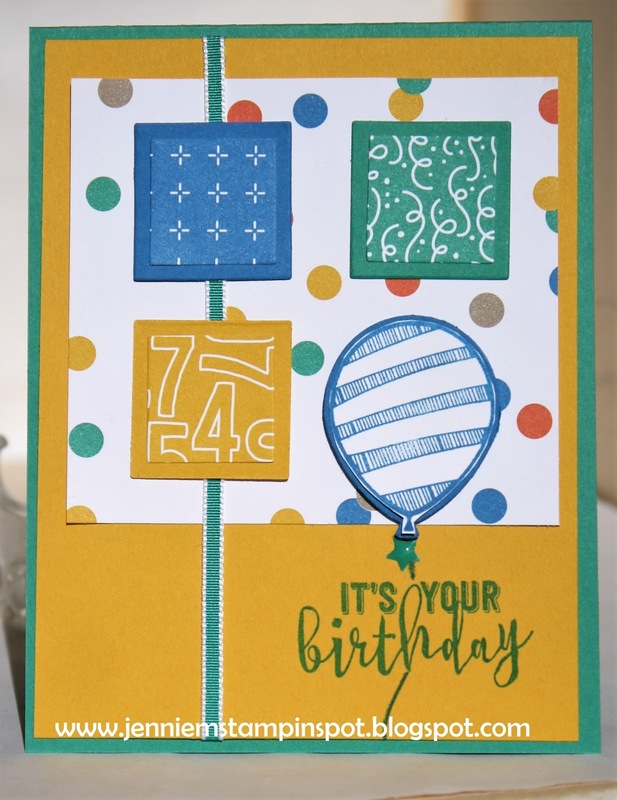 Balloon Adventures is the stamp set with some Party Animal DSP. Here's my last Valentine for 2017 and it uses the Global Design Project#075 here. My Hero is the stamp set with some Sending Love DSP Stack. The bright balloon birthday card uses a sketch and a color challenge. First, the sketch is from Case this Sketch#208 here. And second, the color combo is from the Global Design Project#073 here. The colors to use are Daffodil Delight, Emerald Envy and Watermelon Wonder. 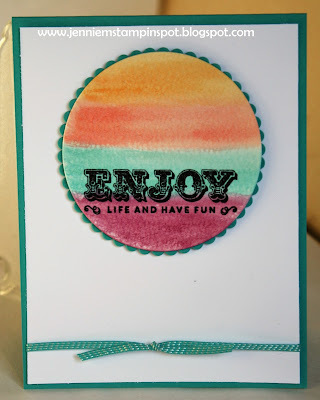 Balloon Adventures is the stamp set with some '16-'18 In Color DSP Stack. Here's a card for THREE challenges! First, I used the sketch at FabFriday#105 here. Second the colors are for TGIF Challenge#93 here. The colors to use are Real Red, Smoky Slate/Silver and Whisper White. I chose Smoky Slate. 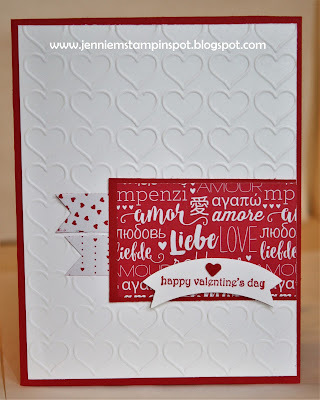 And finally, the Valentine Theme challenge at The Paper Players#330 here. 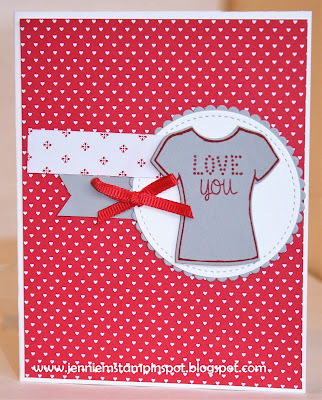 Custom Tee is the stamp set with some Sending Love DSP Stack. I need some Valentine's cards so I quickly put this one together thanks to the Freshly Made Sketch#274 here. Teeny Tiny Wishes is the stamp set with some Sending Love DSP Stack. 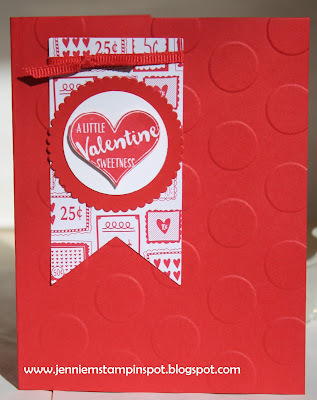 And I ran the WW thru the Happy Heart embossing folder. 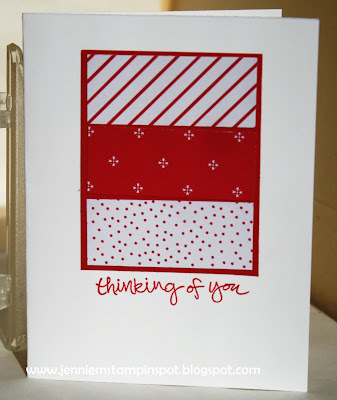 Back to stamping with a quick card using the Freshly Made Sketch#273 here. Sheltering Tree is the stamp set with some Sending Love DSP Stack.